Deputy Minister of Entrepreneur Development Datuk Wira Dr. Mohd Hatta bin Md. 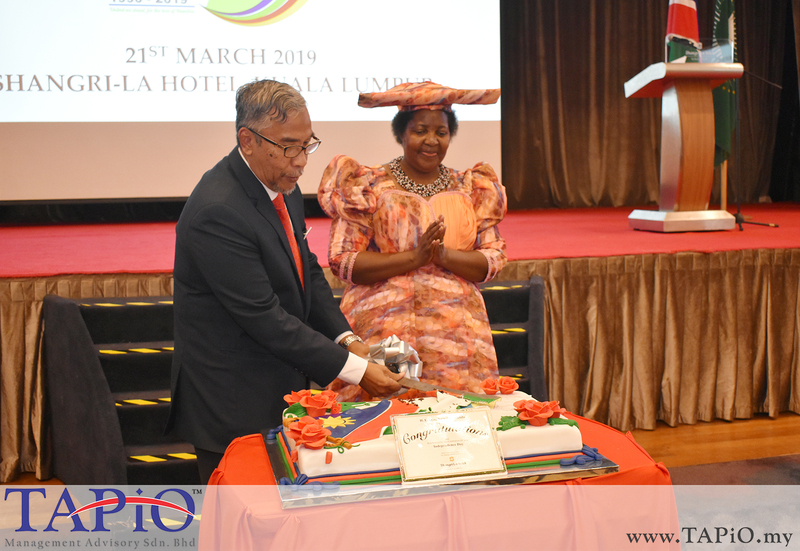 Ramli with the Ambassador of Namibia to Malaysia H.E. Anne Namakau Mutelo.